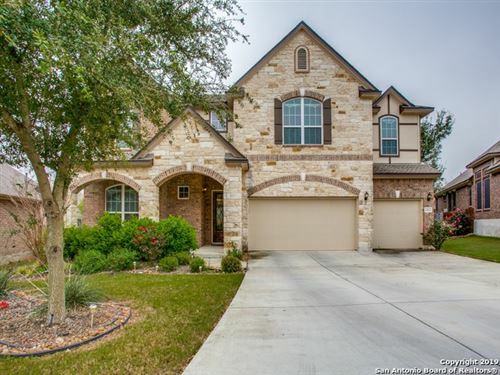 Alamo Ranch Homes for Sale is located only four miles away. For those that enjoy outdoor activities, Government Canyon State Natural Area offers fabulous hiking trails, perfect tor mountain biking, trail running, or just taking a leisurely stroll. And for the golf enthusiasts, there are plenty of ﬁrst class courses all around the area.